Playtesting is an essential tool that helps a game developer to design and perfect the ‘fun’ in games. The significance of playtesting and procuring helpful data will help game developers to create content that will receive world recognition as well as bragging rights. One of the best things a game creator can do is to play up to those feedback gained from the game testers. Listen to the input created amid the playtest to make sense of what your players hope for and to ensure the player’s desire to play the game is met. 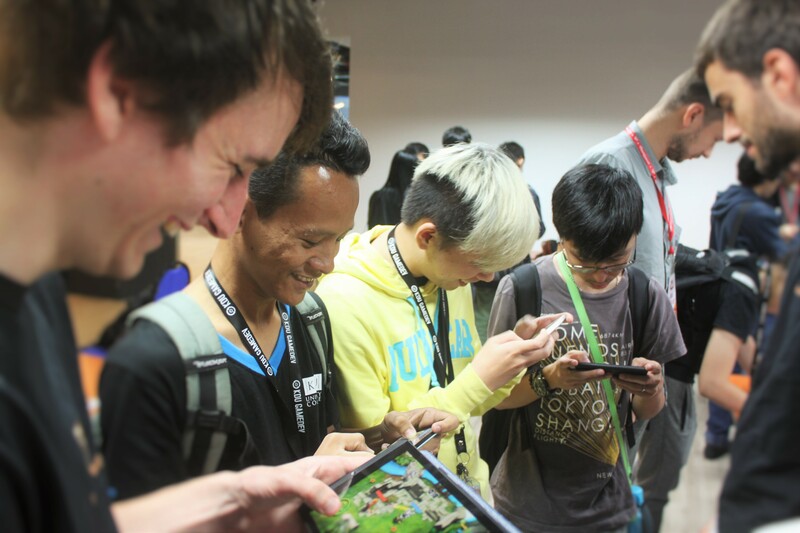 On September 7, 2016 @ KDU University College, Utropolis Glenmarie, Asia Cycle – Fall 2016 teams got the opportunity to test the games with the students of KDU. The Students had the pleasure to experience the latest in gaming and rich entertainment with a chance to tell the game developers what they liked and didn’t like. The student’s experienced new and unreleased games, making them better with their input. The teams, all coming from different countries of the world such as Slovenia, South Korea , Ukraine , Egypt, Brazil , Russia, Colombia and even Malaysia. 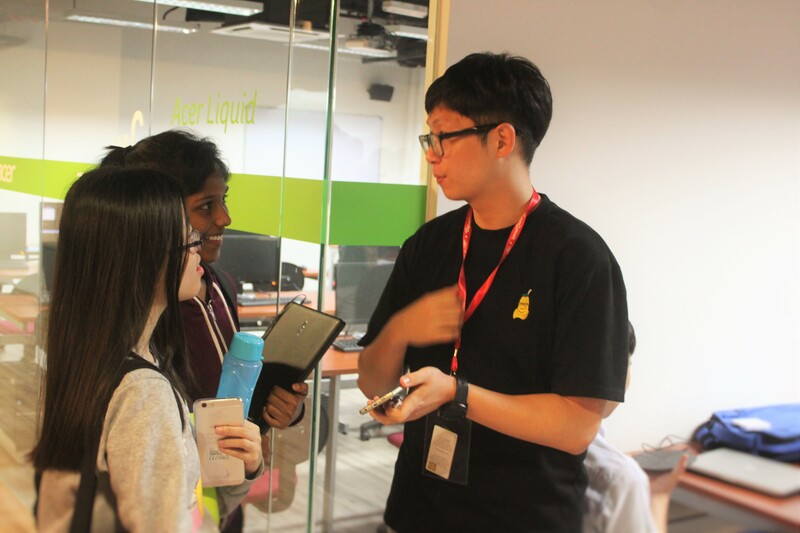 They were able to gain feedback from KDU students and interact with these players who were excited to play and engage with the game developers themselves. It is an opportunity and educational path for both the game creator as well as the students. See you in the next playtest as these game developers will come back with new and improved features. Prepare to embark on a journey in the gaming world! You can check out clips from the KDU playtest on our YouTube channel.